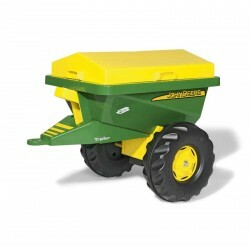 A perfect trailer for a budding John Deere enthusiast, attaches right on to any Rolly Tractor. 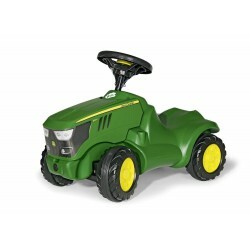 The first John Deere Tractor your child will ever need. 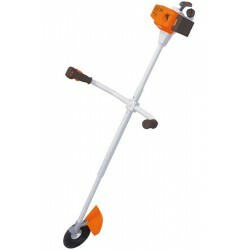 Sit down and scoot along action will keep them entertained for hours. 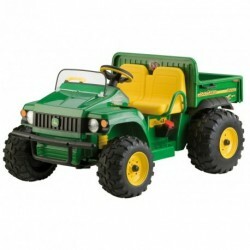 A perfect Ride on Toy for a John Deere or farming enthusiast. 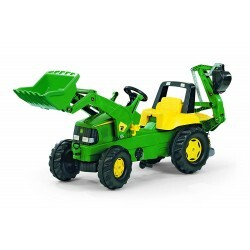 Comes with a front and rear loader to keep the children occupied for hours. 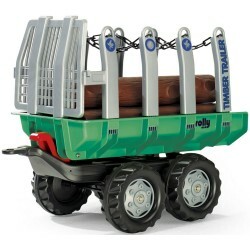 A fantastic accessory designed to fit large Rolly Toy tractors. 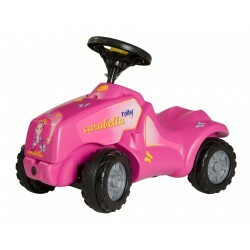 A fantastic accessory for use with Ride on toy tractors to give the little ones hours of fun. 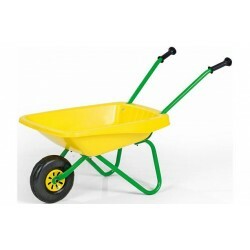 The perfect wheelbarrow to inspie your children to get involved in and around the garden. 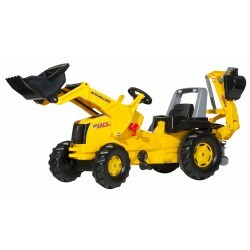 A brand new Rolly Toys rollyJunior ride on New Holland licensed construction tractor with front loader and excavator. 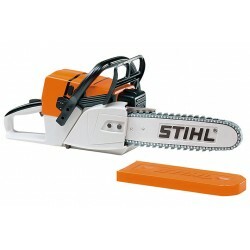 A toy equivalent of the real thing, guaranteed to provide a budding lumberjack with hours of fun and entertainment. 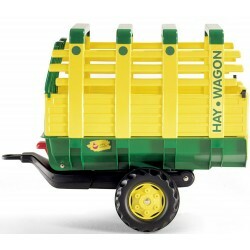 A toy equivalent of the real thing, guaranteed to provide a budding gardener with hours of fun and entertainment.